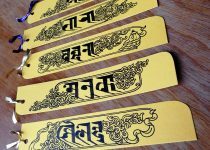 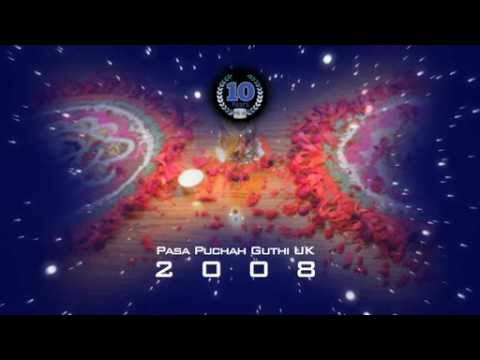 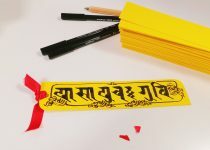 Pasa Puchah Guthi, U.K. was formed in November 2000. 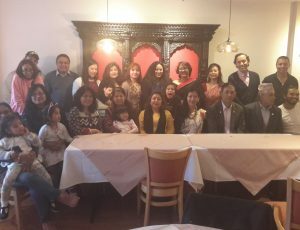 It means we have at last a guthi to fulfill the needs of the Newa community in U.K. We hope all new members, young and old, men and women, boys and girls from all areas of U.K.can put their point through the website and the newsletter published quarterly and be able to participate and contribute to this guthi. 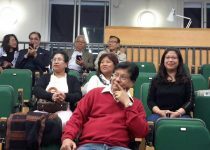 We hope suggestions in areas of social welfare, recreational activities, etc . 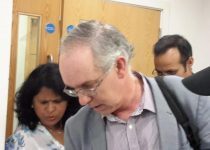 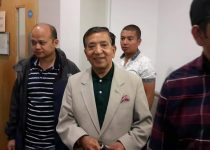 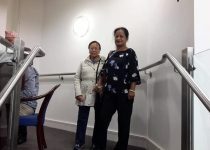 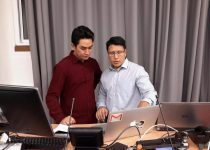 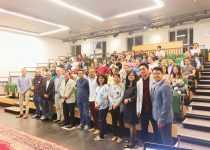 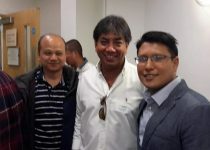 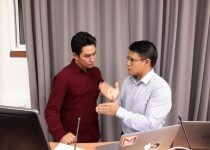 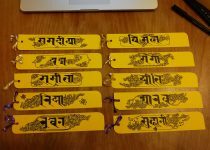 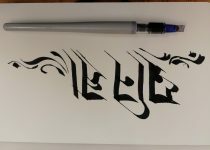 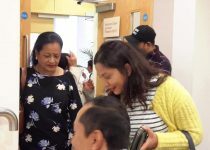 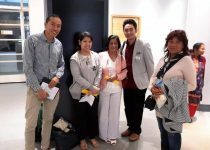 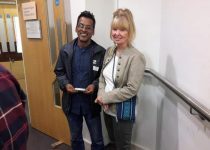 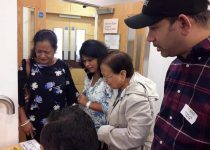 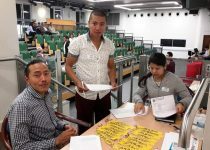 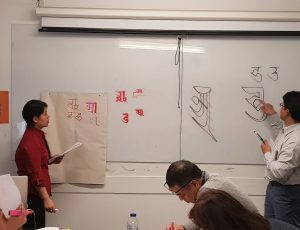 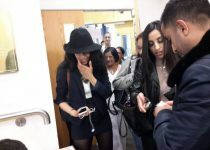 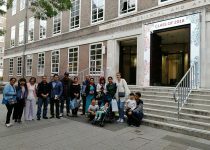 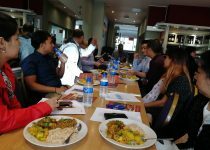 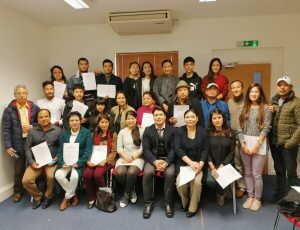 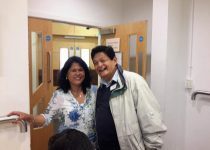 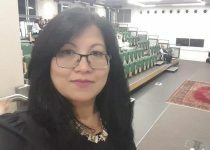 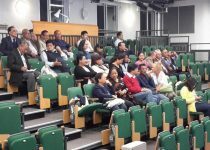 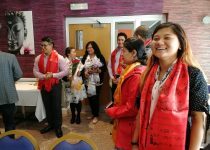 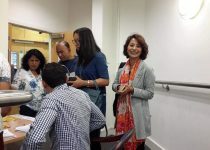 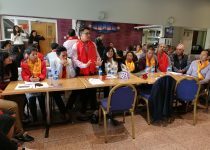 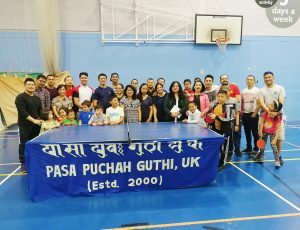 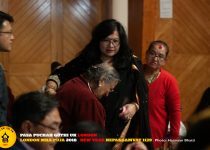 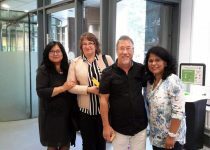 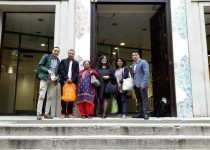 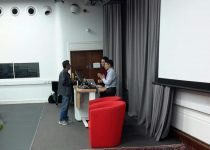 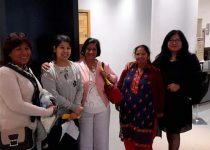 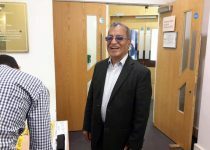 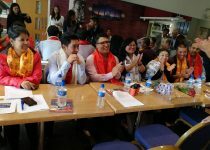 London, 6th April 2019 Pasa Puchah Guthi UK, London held its second..
30th March 2019 Southall Sports centre, London On the occasion of 2nd World..
17th March, 2019 – Farnborough After a successful Ranjana Lipi Workshop a..
9th March 2019, London 30 Members of Pasa Puchah Guthi UK (PPGUK)..